Indeed, its name is not as popular as Ascari or Morgan, but this UK sports car which is no less stunning than the other sports cars. With a super sporty body design and backed by a 4.0-liter straight-six engine that capable of producing power of 380 horsepower, this car deserves to be admired and feared. TVR Sagaris also has a fairly light weight because it uses a fiberglass body so it is not surprising that this car has incredible speed. In just 3.7 seconds the sports car is capable of racing up to 100 kph and at the highest gear Sagaris capable of racing up to speeds of 290 kph. 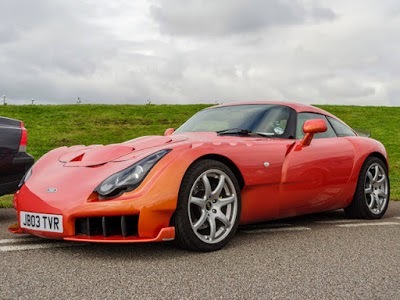 The TVR Sagaris is a sports car designed and built by the British manufacturer TVR in their factory in Blackpool, Lancashire. 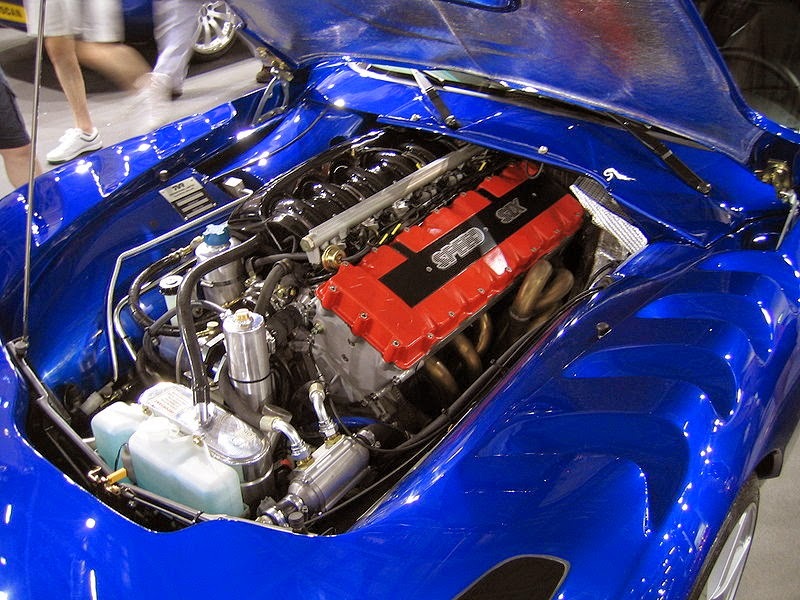 And the sports car made its debut at the MPH03 Auto Show in 2003. The pre-production model was then shown at the 2004 Birmingham Motorshow. 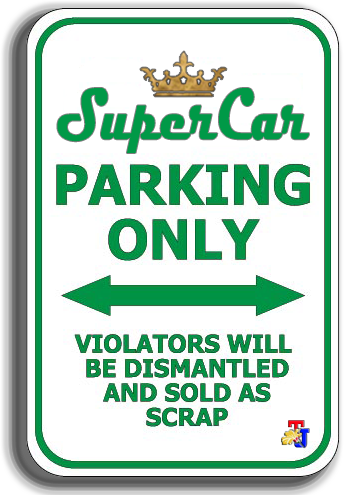 The car's name comes from the sagaris, the Greek name of a lightweight battle-axe used by the Scythians which was feared for its ability to penetrate the armor of their enemies. The car was designed by Graham Browne and Lee Hodgetts. In 2005 the production model was released for public sale at TVR dealerships around the world. Based on the TVR T350, the Sagaris was designed with endurance racing in mind. 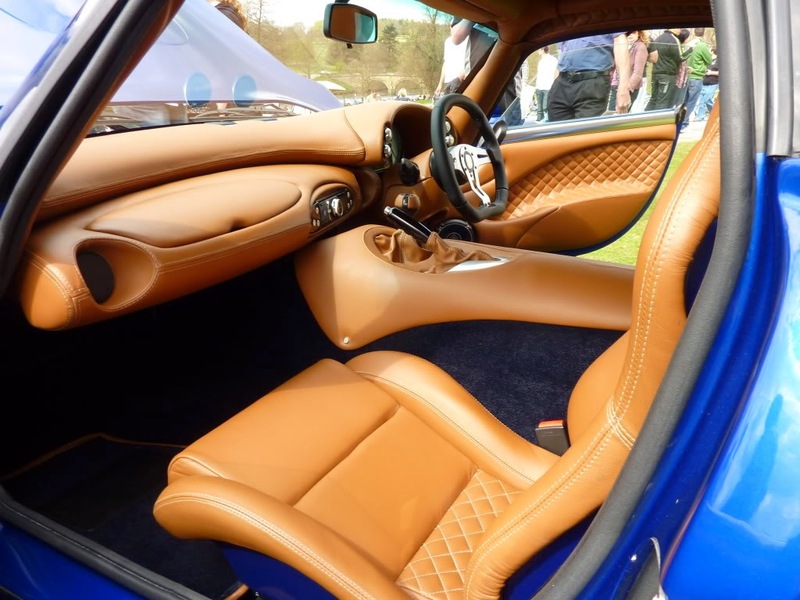 Several design features of the production model lend themselves to TVR's intentions to use the car for such racing. The multitude of air vents, intake openings and other features on the bodywork allow the car to be driven for extended periods of time on race tracks with no modifications required for cooling and ventilation. The final production model came with several variations from the pre-production show models e.g. 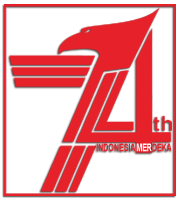 the vents on the wings are not cut out, different wing mirrors, location of the fuel filler and bonnet hinges. There are other subtle differences as well. 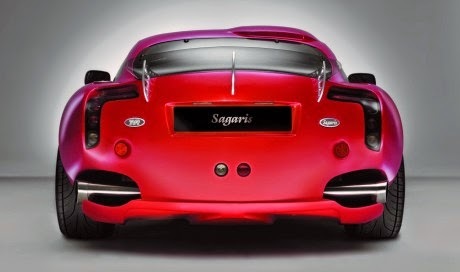 In 2008, TVR unveiled the Sagaris 2, which was designed to replace the original Sagaris. In the prototype revealed, there were minor changes to the car including a revised rear fascia and exhaust system, and modifications to the interior. There is no other car on earth that looks so intimidating as the TVR Sagaris. 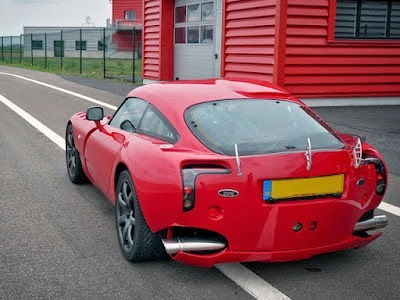 With a slash here, the curve there, and exhaust protruding from the side like a deadly missile launchers, TVR Sagaris is one of the most frightening car behind or in front of you. TVS sports car is rumored to be back in the sports car market with a new model next year, after revived by a company based in the UK. 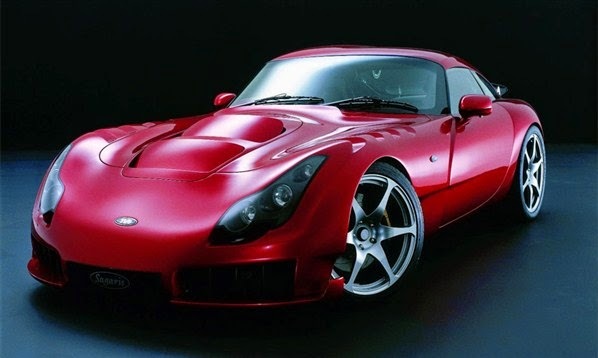 TVR's new boss, Les Edgar said it would develop a new vehicle that may be present in 2015. 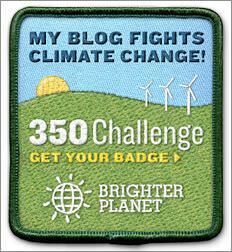 As reported by autoevolution on Friday, June 28, 2013.